Sieda Behavioral Health and Treatment Services Prevention Staff started providing Gambling Prevention services on January 2nd, 2019. In conjunction with the new Integrated Provider Network. There is a set curriculum our Prevention Staff have been encouraged to facilitate, Stacked Deck. This curriculum will be shared in our counties with area high school students. Stacked Deck is an evidence-based, school-based curriculum to prevent problem gambling. Moreover, The Stacked Deck curriculum provides information regarding the myths and realities of gambling. As well as, guidance on making good choices. 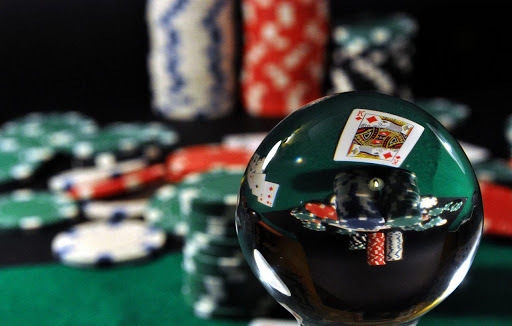 Primarily the objective is to modify attitudes, beliefs, and ultimately gambling behavior. Gambling intervention is given to 9th – 12th-grade students as part of their regularly scheduled class. Lessons cover the history and realities of gambling, risk factors, signs of problem gambling, calculated risk, barriers to good decision making and problem-solving. To learn more click here for Gambling Prevention Services. Or you if you have concerns for you or someone you know click here for Problem Gambling Treatment Services. Or please call us at 641-683-6747.